Jerald (Jerry) Lester Stauffer, age 79, passed away Tuesday, July 24, 2018 in Twin Falls, Idaho. He was born November 10, 1938 in Logan, Utah to Lester John and Orpha Stauffer. He was the second of five children, 2 brothers, Courtney and Brent Stauffer and 2 sisters, Clea Liechty and Debbie Bair. He is survived by his wife Delores of Heyburn, Children Tony (Tracy) Stauffer, Todd (Deanna) Stauffer and Teresa (Mike) Gummow, Step sons Ron (Amy) Hayes and Mike Hayes. 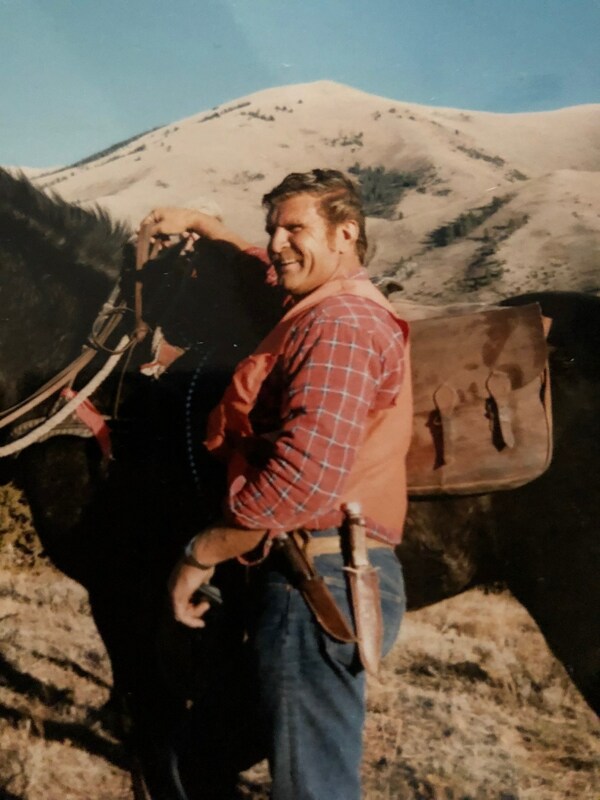 Jerry loved to hunt, fish and camp. He loved the outdoors. He was a mason and worked in masonry for 51 years. There are countless homes, businesses and structures completed by him in the Mini-Cassia area. Funeral services will be held at 10:00 a.m. Saturday, July 28, 2018 at Hansen Mortuary. Viewing for family and friends will be held one hour prior to services. Services will conclude with burial at the Riverside Cemetery. Services are under the direction of Joel Heward Hansen Mortuary. The Family wishes to thanks Genisis Twin Falls Care Center and many others for the the care given to Jerry We are so blessed that he was a part of our family. He will be greatly missed.